AXS TV To Premiere Santana ‘Live At The 1982 US Festival’ - Utter Buzz! Watch Santana’s performance of “Oye Como Va” from ‘Live At The 1982 US Festival,” which premieres this Sunday on AXS TV. 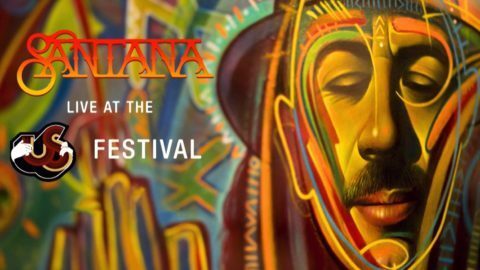 The post AXS TV To Premiere Santana ‘Live At The 1982 US Festival’ appeared first on JamBase.